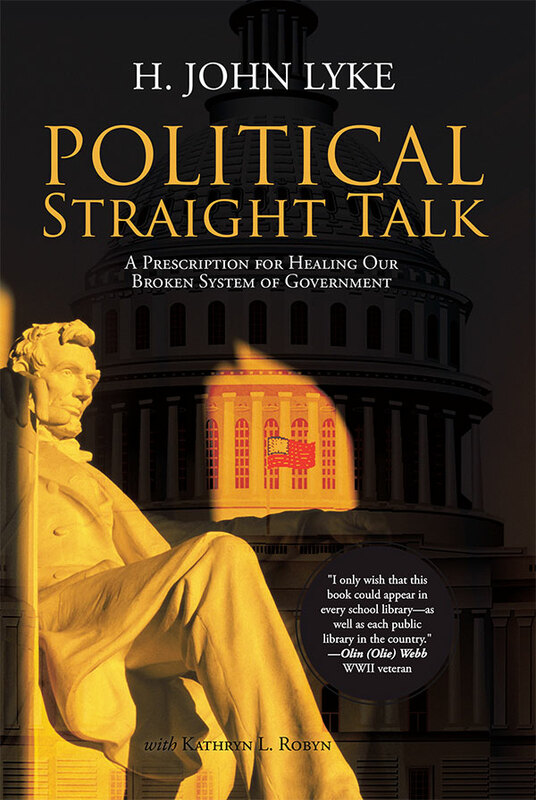 I wrote the psychologically based Political Straight Talk: A Prescription for Healing Our Broken System of Government with Kathryn L. Robyn. Kathryn’s editorial contributions to the book’s content were invaluable, not just for her writing skills, but the intellectual properties of the book were greatly enhanced by her input as well. Normally, a book of this nature ends up being an arduous task, fact checking, resource double-checking, structuring and restructuring, and revising and revising … and revising.